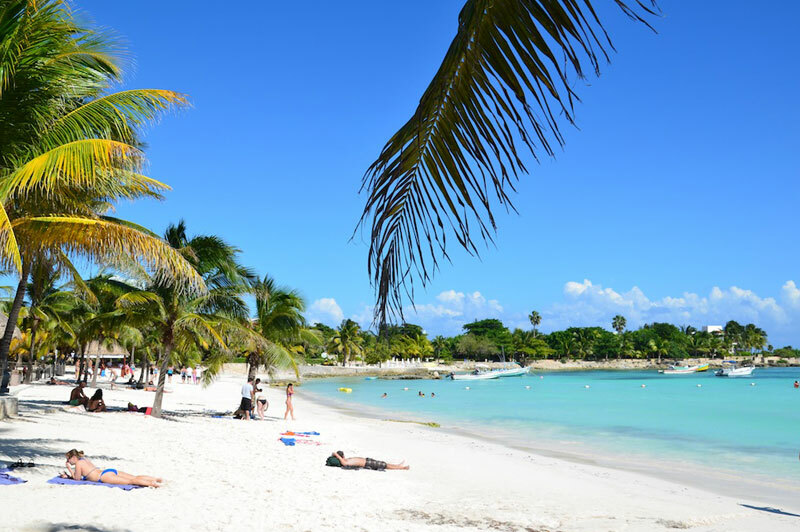 Are you planning spend your vacations in the Caribbean but do not know which places you should not miss on your stay? 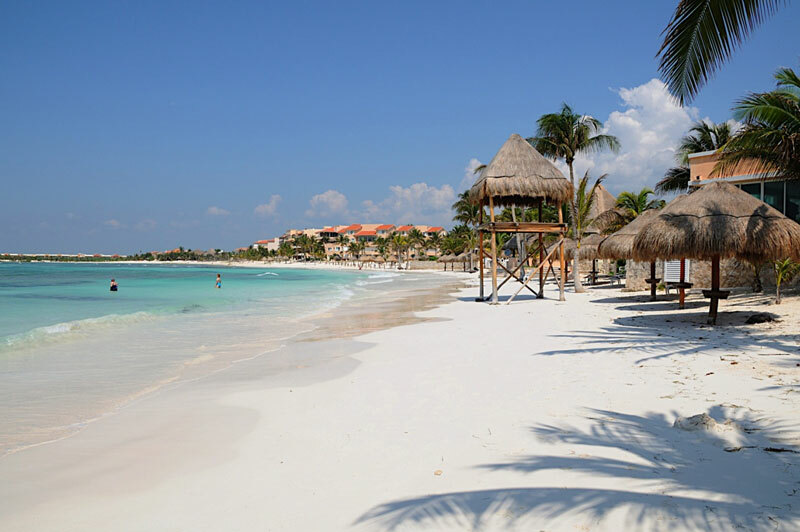 First thing's first, let us say that Cancun offers the best excursions in cultural and adventure kind you will spend an entire day in each one. 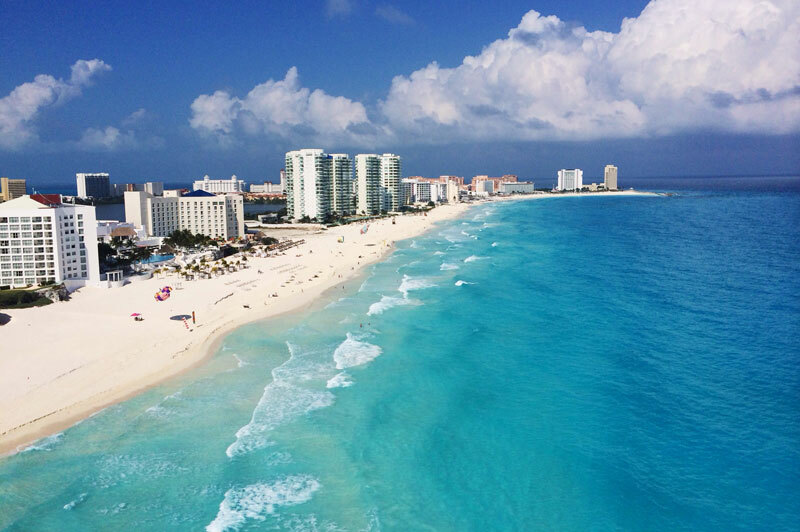 The following top five sites is our most representative tour in Cancun. Perhaps you have already visited the places you cannot miss but, what about find new places a little way from the traveler’s crowd? Sound interesting, isn´t it? 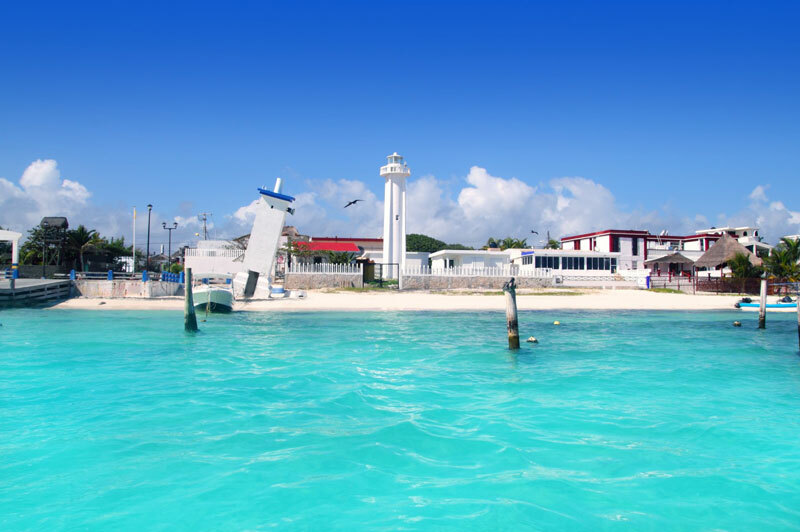 No matter where you are staying, you surely want to go to the famous Isla Mujeres, to reach this piece of heaven must take a ferry that sail between Cancun and Isla Mujeres there are two maritime terminal one located at Puerto Juarez and another one located in the hotel zone but, How to go to those terminals? From where you are? Don´t be in panic we deal with it, you can afford one of our private transfer service in Cancun and Riviera Maya to go there. 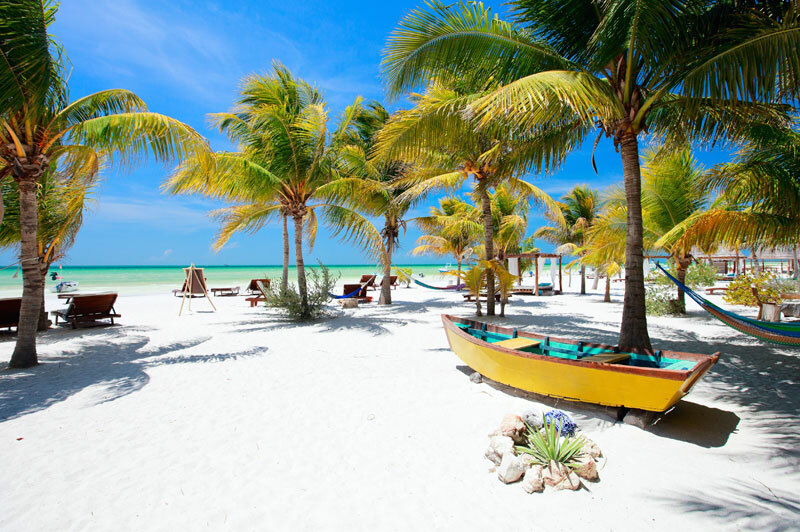 If you are ecotourism lover there is one part of the Caribbean that is waiting you, you will find a great natural surrounding landscape, it doesn't matter the resort where you stay as these are concentrated in one area long distances between each other. Are you unsure about which hotel is the best option? 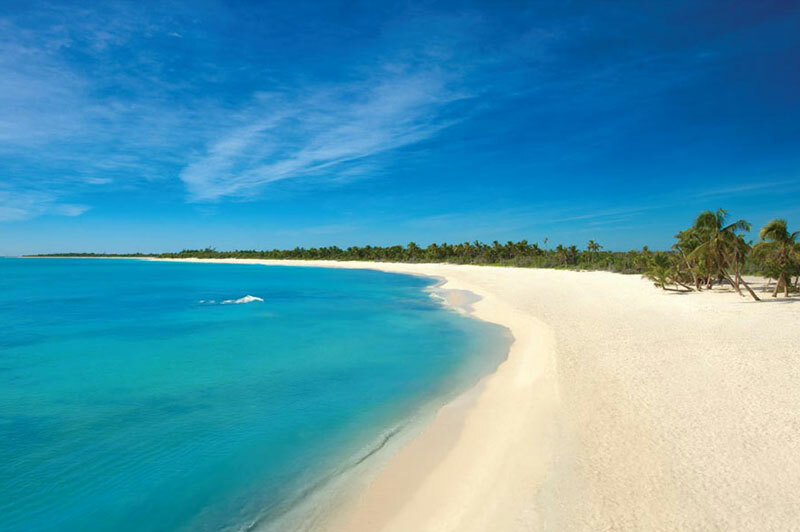 Firstly any option you choose is great to relax and refresh in the crystal blue waters of the sea! Did am I forgetting something? Oh yeah, be sure to take a good sunscreen because the weather is mostly sunny. So, are you an adventure lover? Who also appreciate integration tours with nature, well Puerto Morelos is the ideal destination for the whole family, this place is more than a fishing coast is full of ecotourism excursions like cross the jungle on ATV or mountain bike or pass over the jungle in a zip line to end exploring into natural caves and to know the local wildlife, we can guarantee a full day of action, fun and also long walks, so pack your bottle of water because you will need it! 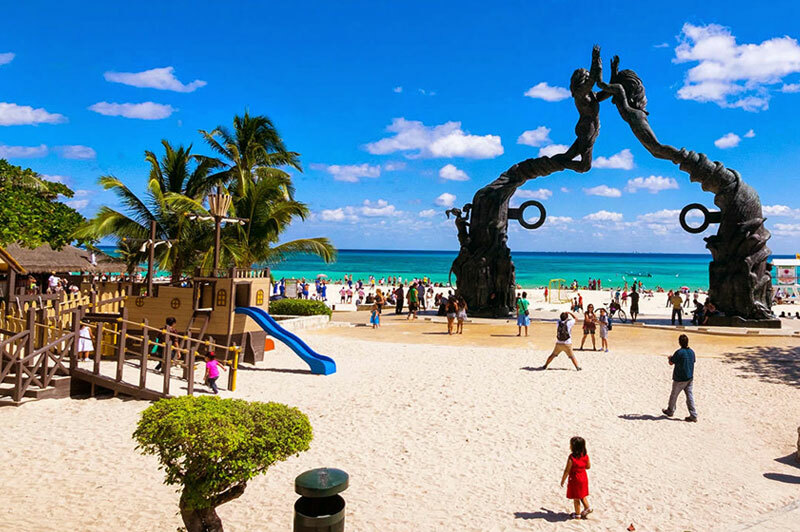 If you already have made your plans to vacation in Playa del Carmen, you have made the perfect choice of the Caribbean destination from here you can go anywhere on the peninsula, your next move will be reserve an airport shuttle. First of all you need to know this place is a residential zone. That´s right! Lucky one those who have a house here immersed among the Mayan jungle, close to the ocean and dozens of natural activities. 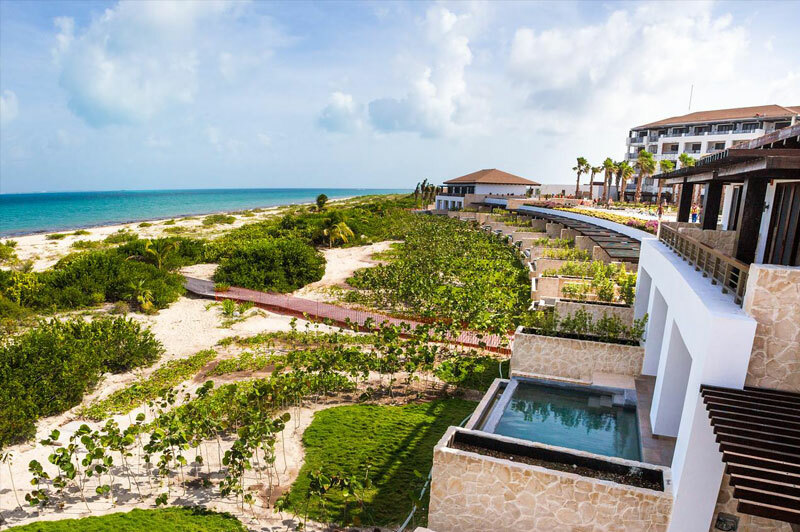 This area has an exclusive tourist development where there are several hotels designed for relaxation and rest in paradise to spectacular villas with all the comforts of home. 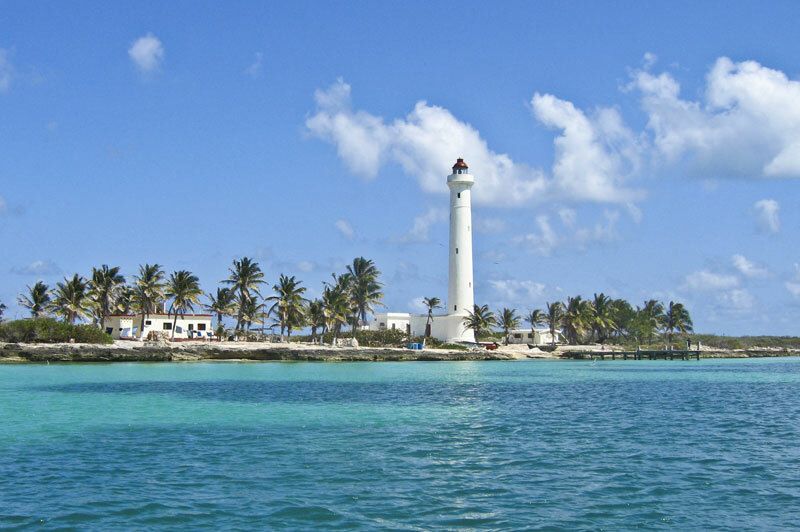 Maybe those adventurous explorers have never found the lost Atlántida, but what you will find will be a small paradise located near the Riviera Maya approximately 37 km from Playa del Carmen and a one hour south of Cancun looking through the window while sit in the back of your private shuttle in Cancun. You have to know that Akumal, which in Mayan language means "Land of turtles" has one of the most important habitat for these marine animals areas, during the spawning season, the turtles come ashore to lay their eggs, this it is a magnificent show!